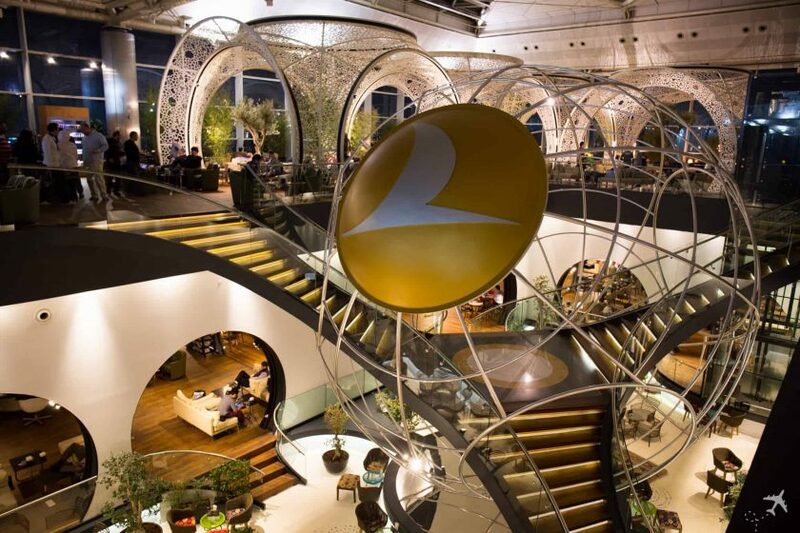 Star Alliance Gold status is the highest tier of the airline alliance and one of the most popular status among frequent flyers. It grants Alliance-wide lounge access even if you have only booked the cheapest Economy Class ticket and you can use the Priority Check-in counter, which is only intended for Business or First Class passengers. Also, you can bring additional free baggage with you at no extra charge, use the Fast Track at over 100 airports for security checks, enjoy waiting list priority and may board the plane earlier than others.